Gragnano becomes officially a ‘City of Pasta’. Moreover, the ‘Gragnano City of Pasta’ Consortium, that brings together 14 producers, formally becomes a Protection Consortium. It is a new growth driver for a unique production reality. 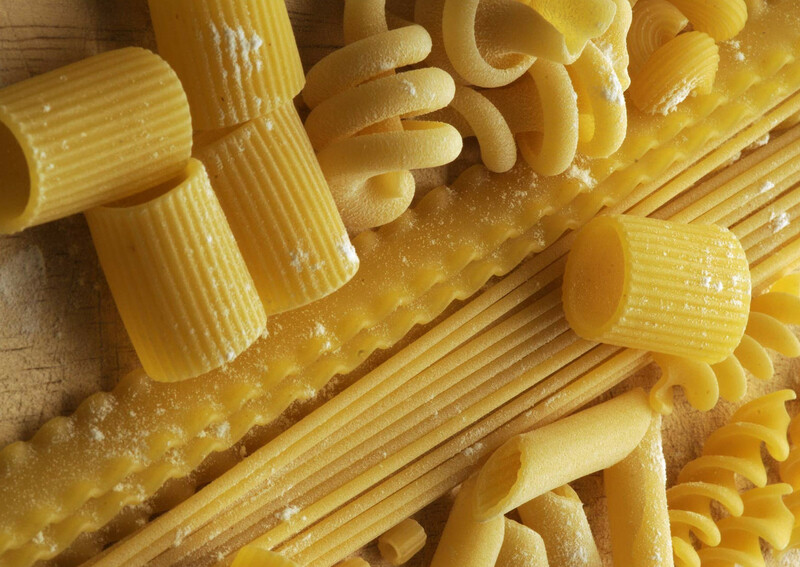 In a territory of less than 15 square km, 350 tons of PGI pasta (equivalent to 3 million dishes) are produced every day: more than 75% of total production is exported. “The official recognition of the Protection Consortium will give new force to our activity – said Massimo Menna, President of the pasta di Gragnano Consortium -. This important result is a great incentive to work more and better for the enhancement of our City of Pasta in Italy and abroad”. The boom of Italian food products’ sales in recent years has allowed pasta di Gragnano to grow by 7.2% in 2016/2017, with a positive trend that continued in 2018. Today Gragnano pasta comes in 11th place among Italy’s PDOs and PGIs in terms of value. This success also rests on the unique entrepreneurial structure of the Gragnano area. The total turnover of 300 million members of the Gragnano City of Pasta Consortium are divided between small businesses and top players in the market. All of them are united in defending the values of craftsmanship and tradition, which are codified in the strict PGI regulations which have been protecting this pasta production’s for three years now. A production that is linked to that specific area since sixteenth century. Only there does the mixture of durum wheat semolina and water from local aquifer become Pasta di Gragnano PGI. And from there all the major innovations of Italian pasta industry started, starting from the famous bronze dies.